We live in a highly visual society, and, as such, companies rely on graphic designers to create gripping images and content that gets their brands out there. 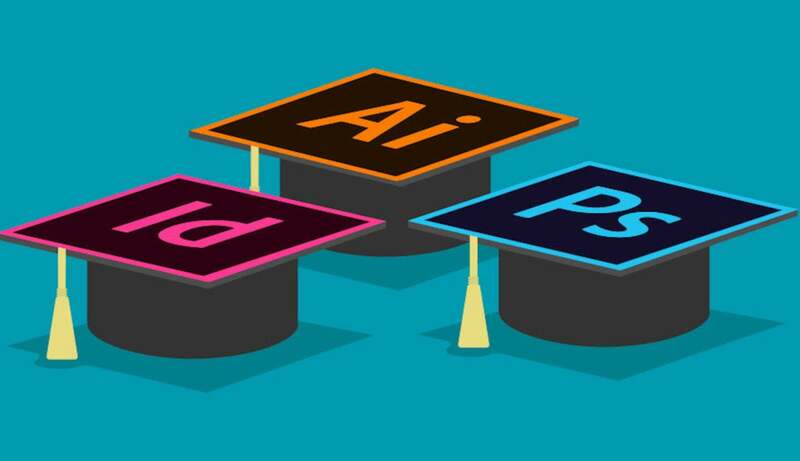 With a lifetime subscription to Graphic Design Certification School, you can join their in-demand ranks by mastering three of their most popular tools, and lifetime subscriptions are on sale for more than 90 percent off. Featuring training in Adobe Photoshop, Illustrator, and InDesign, this trio of training courses is designed to walk you through the essentials of creating content for the digital landscape. From editing and retouching images to creating newsletters and custom graphics, you'll come to learn each program's unique applications and how to best leverage them in the industry. What's more, each course is Continuing Professional Development (CPD) certified, meaning you'll obtain a number of certified (and industry recognized) hours upon completing each course. Now, you can sign up for a lifetime subscription to Graphic Design Certification School for only $39, saving more than 90 percent off the normal $1,197 retail price.